As on the Bayon Trail Angkor - 64 km, this event will take place on the archaeological site of Angkor, in the northern province of Cambodia of Siem Reap. 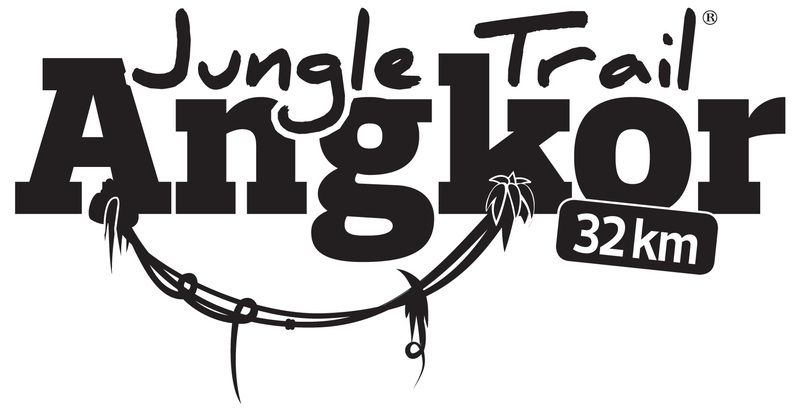 THE UTA's "+" in 2018: This 32 km trail will be run on the track, through the rice fields and a beautiful nature, without forgetting the crossings of a multitude of small villages with as a wallpaper ... Angkor's temples... The departure will be upstream of the temples of Angkor and then will join the archaeological site of Angkor.